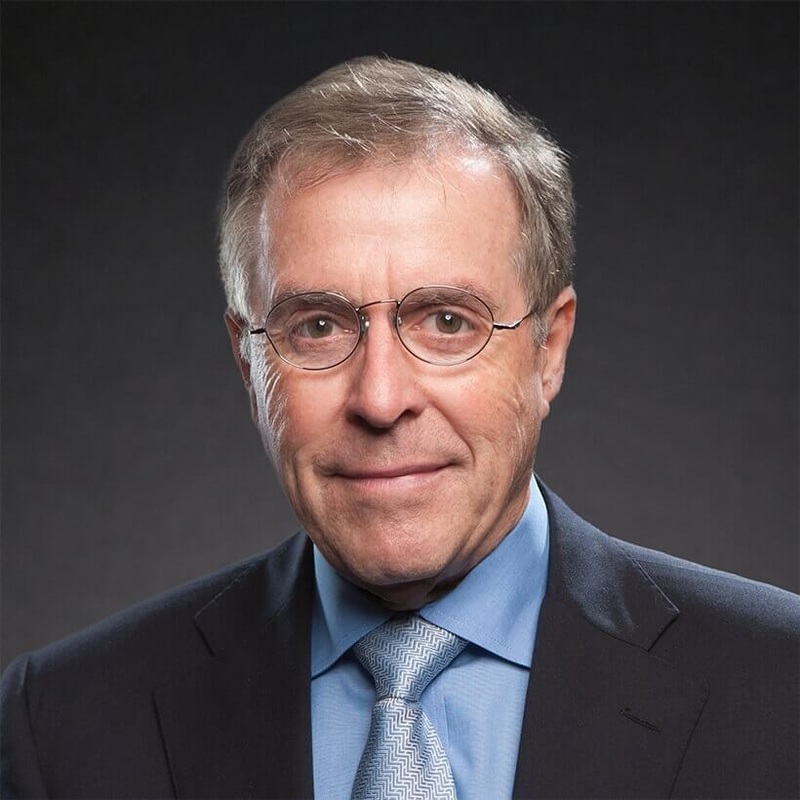 Horst H. Schulze is the President and CEO of the ultra-luxury international hotel company, West Paces Hotel Group, LLC. Prior to assuming the presidency of West Paces, Schulze served as founding Chief Operating Officer and President of The Ritz-Carlton Hotel Company. Under his leadership, Ritz-Carlton was awarded the 1992 and 1999 Malcolm Baldridge National Quality Award and was voted “best hotel company in the world” by numerous convention and trade publications. Currently, Schulze serves on several boards including Reliance Trust Company, Georgia Family Council, The InfiLaw System and The Travel Institute.